If you read my previous post in which I explain the reasons why I pick up the phone to chat to my clients about their projects, you may be under the impression that I am not a big fan of email. Even though I believe some situations require us to pick up the phone and talk, I think that email is great! Yes, checking and writing emails can be a time burner, but I try to keep it simple and use it for what it is best at – like appointment reminders, follow up or create a paper trail with clients. Keep your email short and sweet! Be courteous but get straight to the point of your email. Remember that tone, jokes, and sarcasm may be misinterpreted. Even if you are an emoji master, with clients and co-workers, stay away from them. Use standard fonts and bullet points to organize your email. God created spell check, use it. 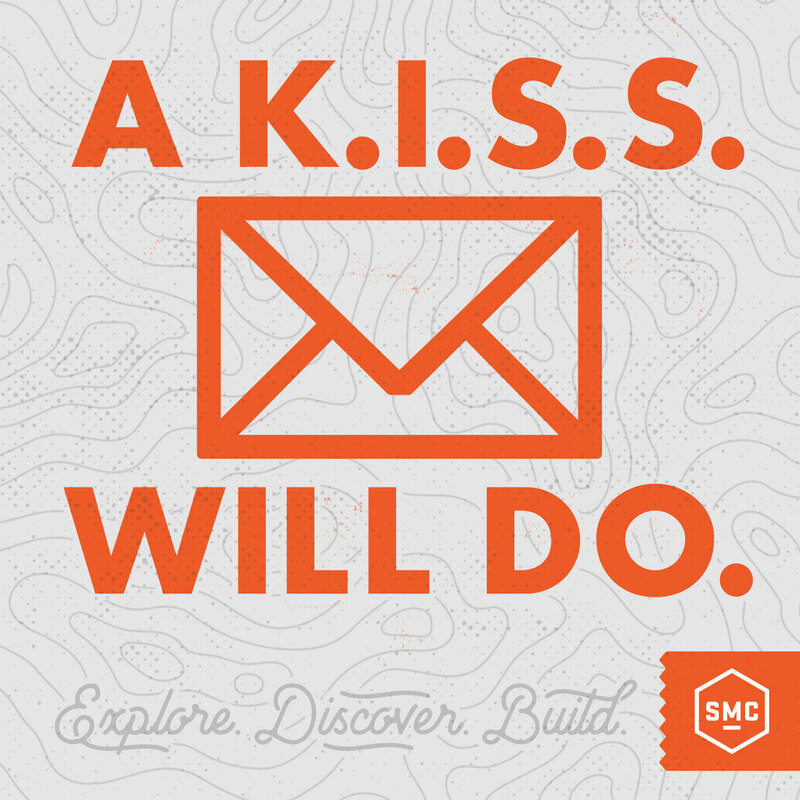 With so much to do to keep things running make all your communications with the KISS strategy.